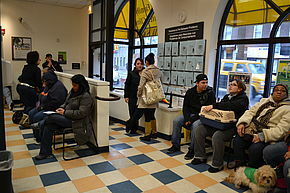 We launched our spay/neuter program with one clear mission: ensuring people have access to high-quality, affordable spay/neuter services for their pets. Spay/neuter is the single most important gift you can give your pet. There are tremendous health and behavioral benefits. You are also helping stop pet overpopulation by preventing unwanted breeding. See Lifesaving Impact to learn more. Spaying and neutering are the most common surgeries performed on pets to prevent them from having unwanted litters. It also improves their health. Spaying is the surgery for female dogs and cats; neutering is for males. 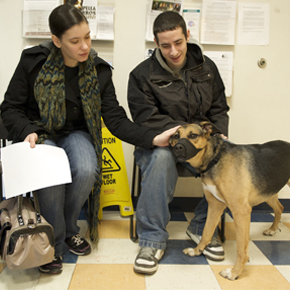 The PAWS Chicago veterinary professionals perform more than 17,000 spay/neuter surgeries each year with a personalized focus on each and every pet who walks through our doors. You can feel comfortable that your pet is in the best possible hands. 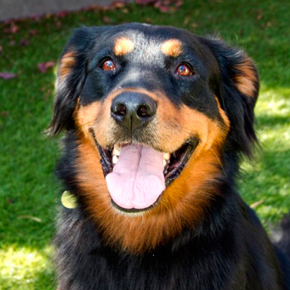 Private veterinary practices typically charge $300 to $500 for this important surgery. Many families would not be able to afford it without help. 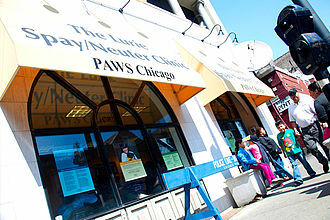 At PAWS Chicago, our generous supporters believe so strongly in our mission that they make donations to subsidize the cost of the surgery As a result, we are able to offer spay/neuter at a very minimal cost—sometimes even free of charge. 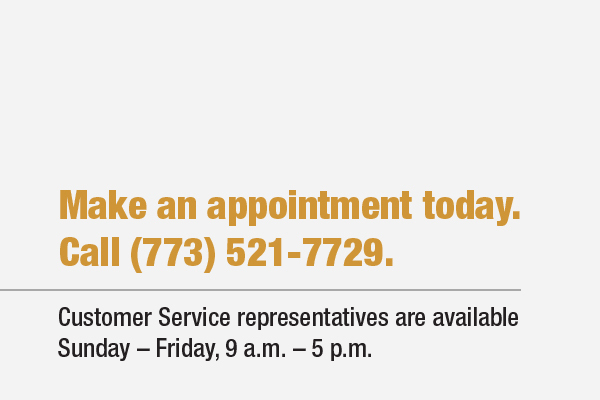 Review our Lurie Clinic Pricing to find out if you qualify for free or low-cost spay/neuter. Ready to get started? 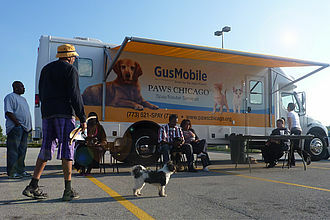 Make an appointment at the Lurie Clinic, or find out if our GusMobile is coming to a community near you. 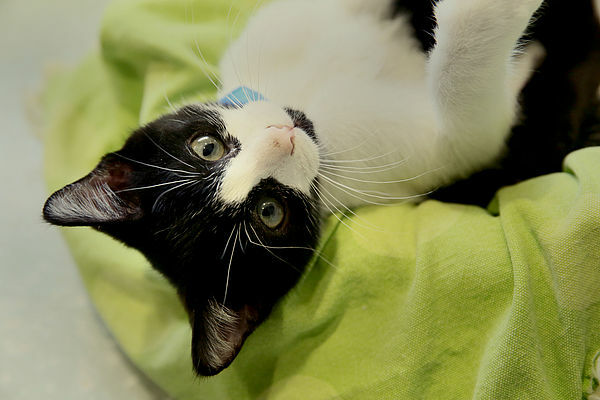 Find out if your pet qualifies for free or low-cost spay/neuter.